Walden Woods | AVB Inc. Build a home or see available new homes in Walden Woods. Walden Woods is a condominium community located in the heart of Kalamazoo, just minutes from the bustle of West Main Street to the North and Westnedge Avenue to the East, only one mile away from Western Michigan University and just two miles from Downtown Kalamazoo. This enclave of condominiums is set amidst 80 acres of woodland and rolling meadows, of which 40 acres are preserved in its natural state. 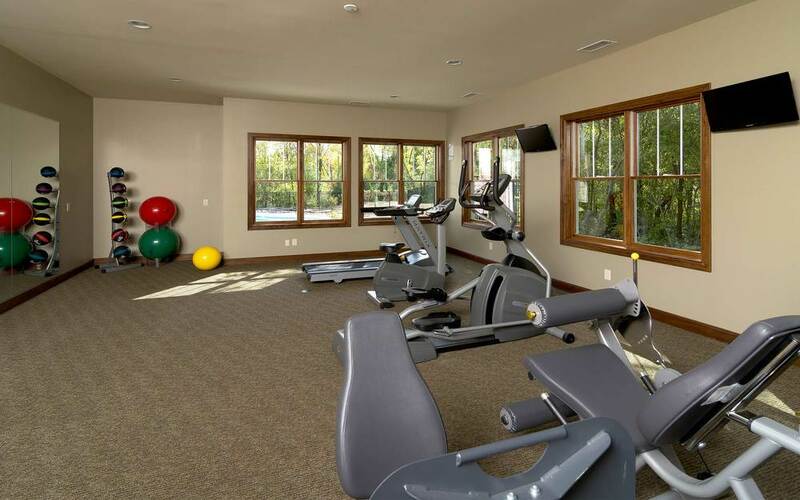 This community features private roads and a host of amenities including recreation paths, a fitness center, and a private clubhouse. 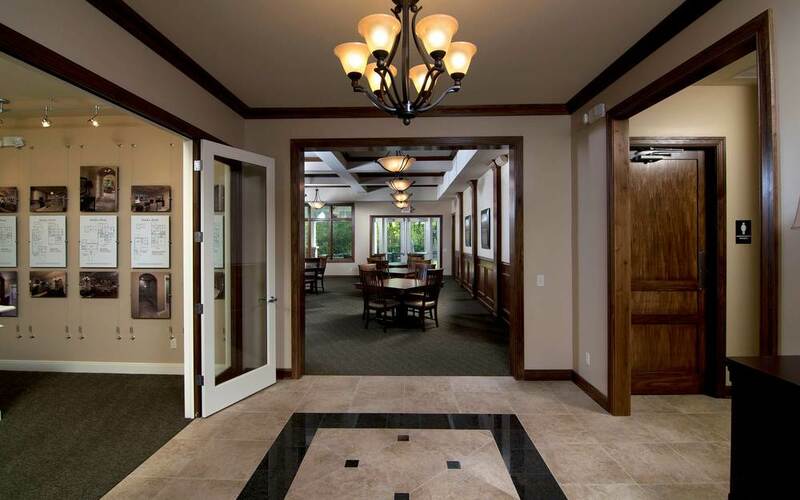 The clubhouse features a pool and gorgeous outdoor patio for entertaining and a classroom. It also features a grand community room equipped with a full kitchen and a caterer’s kitchen that makes the clubhouse the perfect place for hosting gatherings. 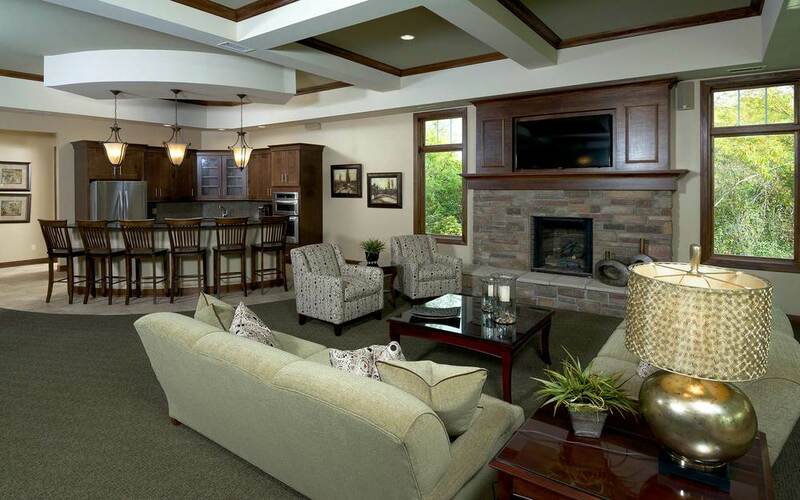 Walden Woods features duplex style condominium homes that start in the upper $200’s. The community offers walkout, garden, and flat home sites. All home sites are serviced by city water, city sewer, natural gas, electrical, cable TV and telephone. All services and utilities are installed underground. View Available Homes in Walden Woods. To learn more about 3730 Wetherington Pointe just give us a call, view upcoming open houses or use one of the forms below. To learn more about 3883 Wetherington Pointe just give us a call, view upcoming open houses or use one of the forms below. Available For Immediate Move-In! Our Aster floorplan completes the first building in Phase IV of our Walden Woods community. This home offers tones that create a calming atmosphere that owners will love to come home to. The kitchen features grey hue cabinets, white quartz countertops with center island, stainless steel appliances, and modern lighting and a door off the dining area leading to the patio. Coffer ceilings appoint the living room and are carried in to the owner’s suite. The owner’s suite offers a bath with two separate vanities, custom ceramic shower, and large walk-in closet perfect for storage. The laundry room and mudroom are conveniently located off the two car garage. The second bedroom and full bath add to the living space in this new condo. The open concept floor plan makes this plan very inviting. To learn more about 3875 Wetherington Pointe just give us a call, view upcoming open houses or use one of the forms below. Pending! 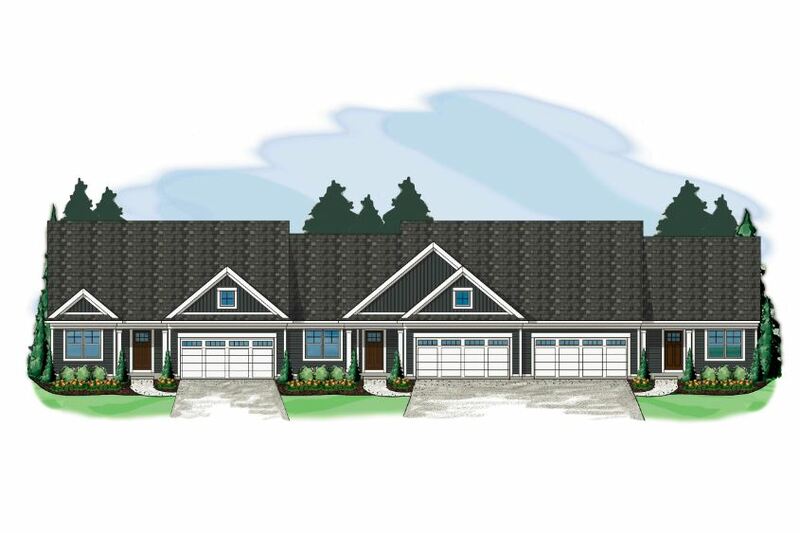 The popular Bluebell floorplan is a welcomed addition to the Walden Woods community. This open concept floor plan has a four season sun room off the main living area making this condo full of natural light and very inviting. Near the sun room is the kitchen, offering white cabinets, quartz counter-tops, a center island, stainless appliances, and attractive lighting. Coffer ceilings add detail to the living room and owner’s suite. The main level owner’s suite is spacious with a bathroom offering dual vanities in a striking charcoal tone, custom ceramic shower, and large walk-in closet. The laundry and mudroom is located off the two car garage and includes a bench for convenience. Completing this new condo is a second bedroom and full bathroom. Primarily, we build relationships with homeowners, and those relationships are built on trust.